At a young age Vincent auf der Haar was already involved with music and musical instruments. At the age of 10 he started to take piano lessons and by the time he reached the age of 14 he already finished 2 years of keyboard lessons. Music soon became his passion. 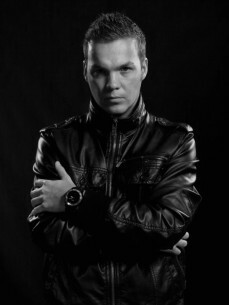 In 2005 he discovered Hardstyle and his love for the harder sounds was born.